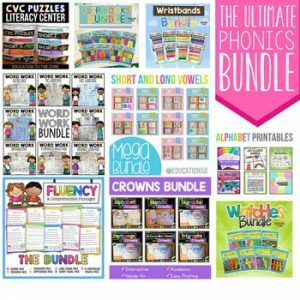 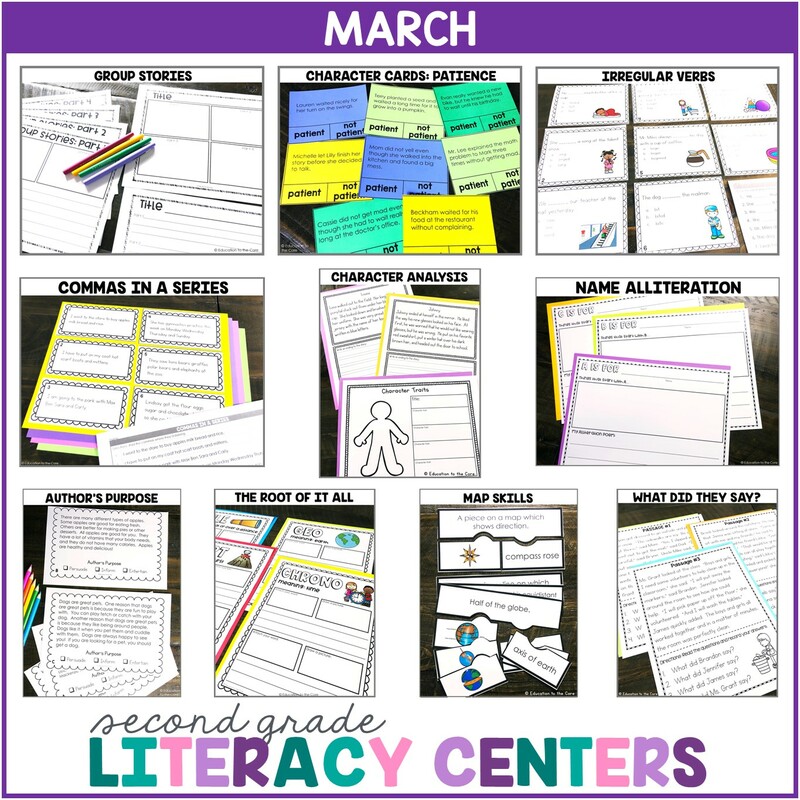 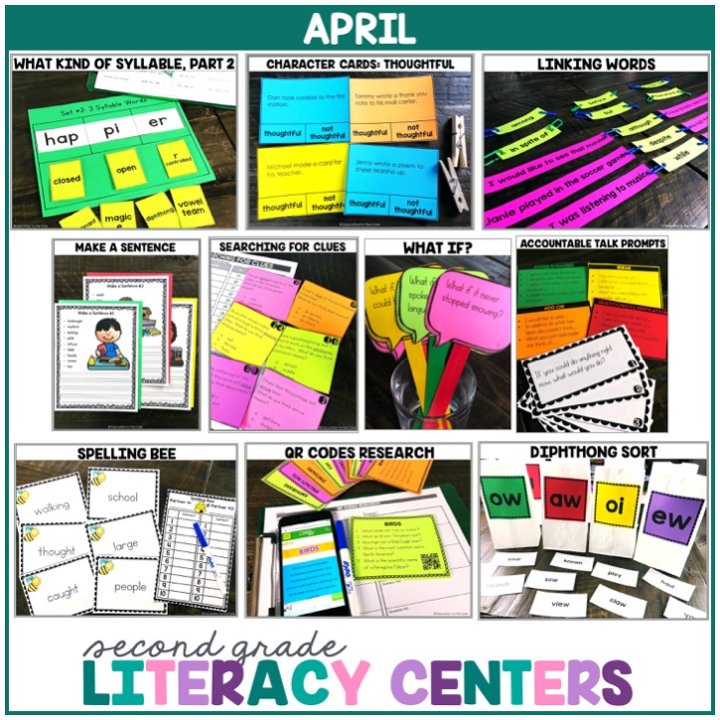 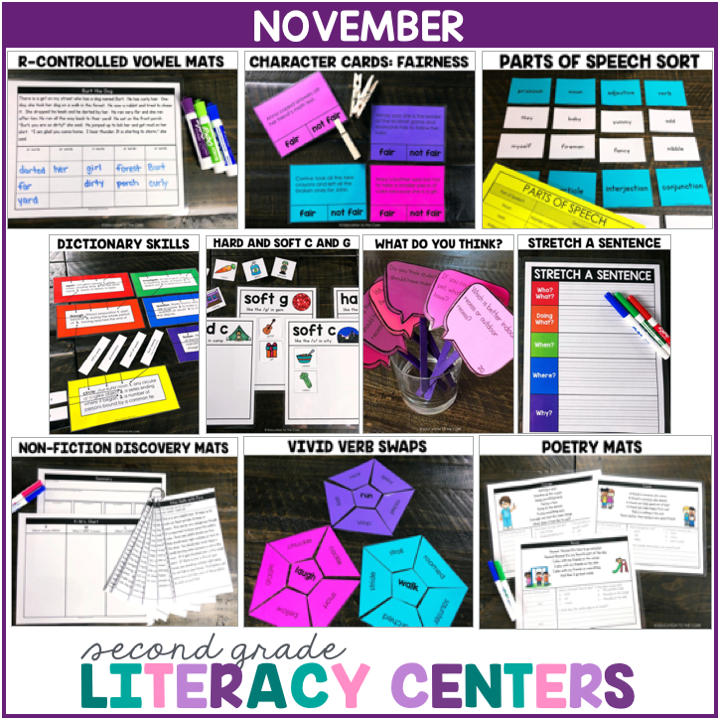 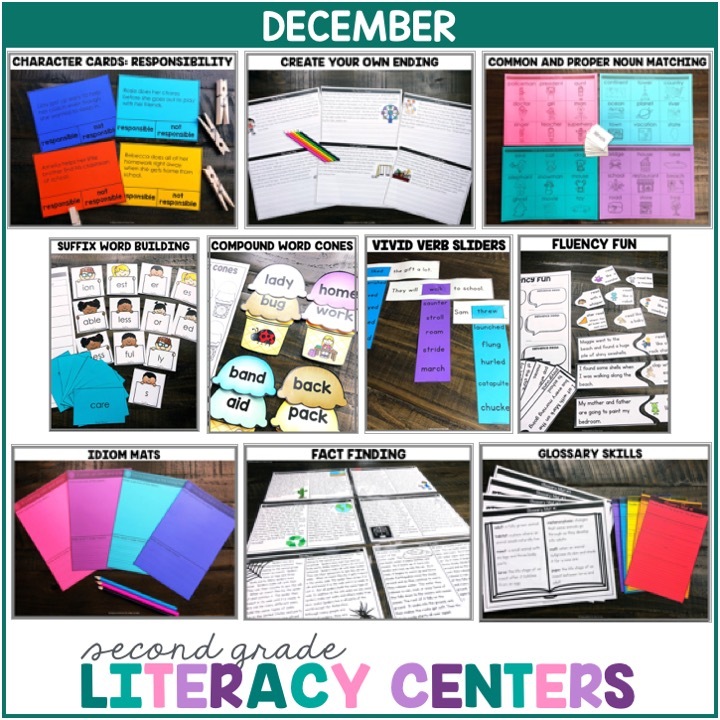 This is a bundle for second grade centers. 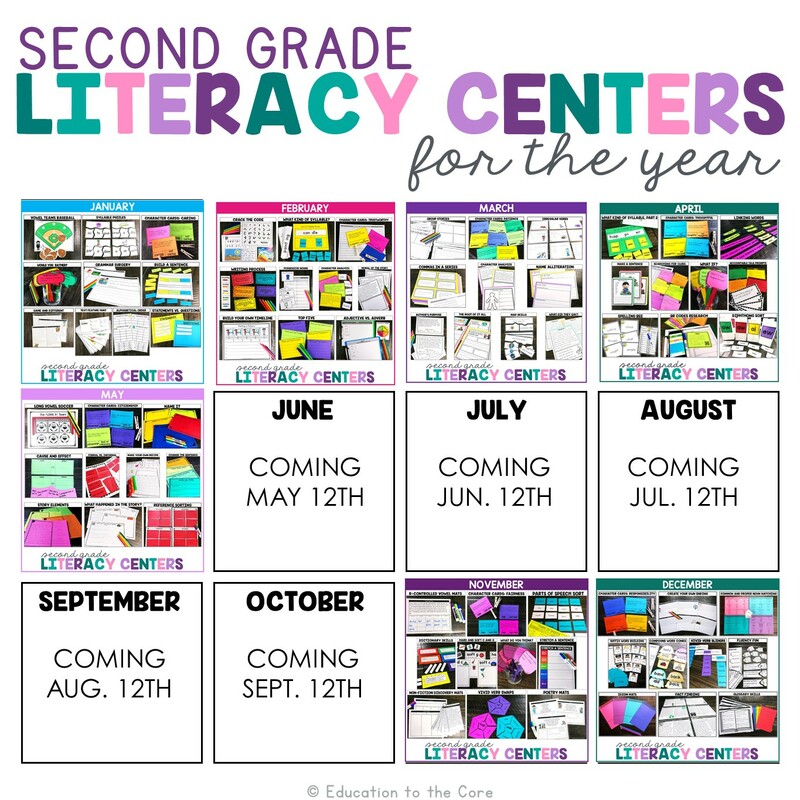 The price of this bundle will increase as more centers are added each month. 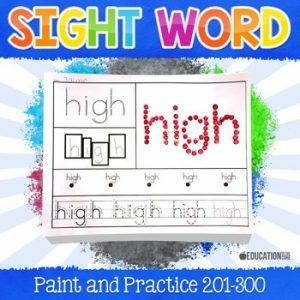 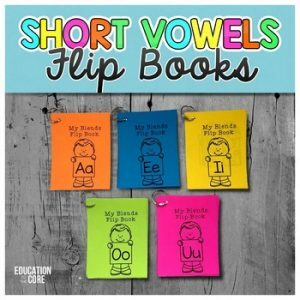 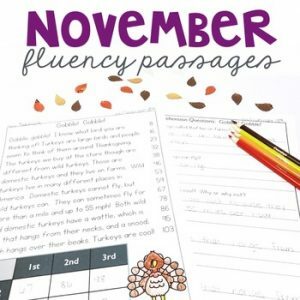 By choosing this resource, you will be getting second grade centers for the entire year! 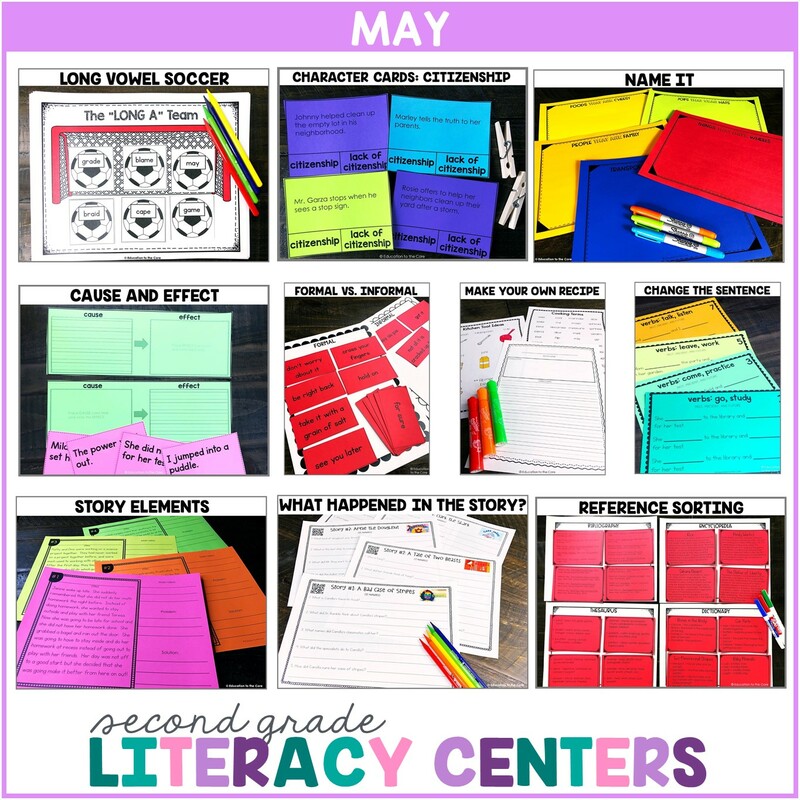 Each month on the 12th, you will get 10 centers for the month ahead. 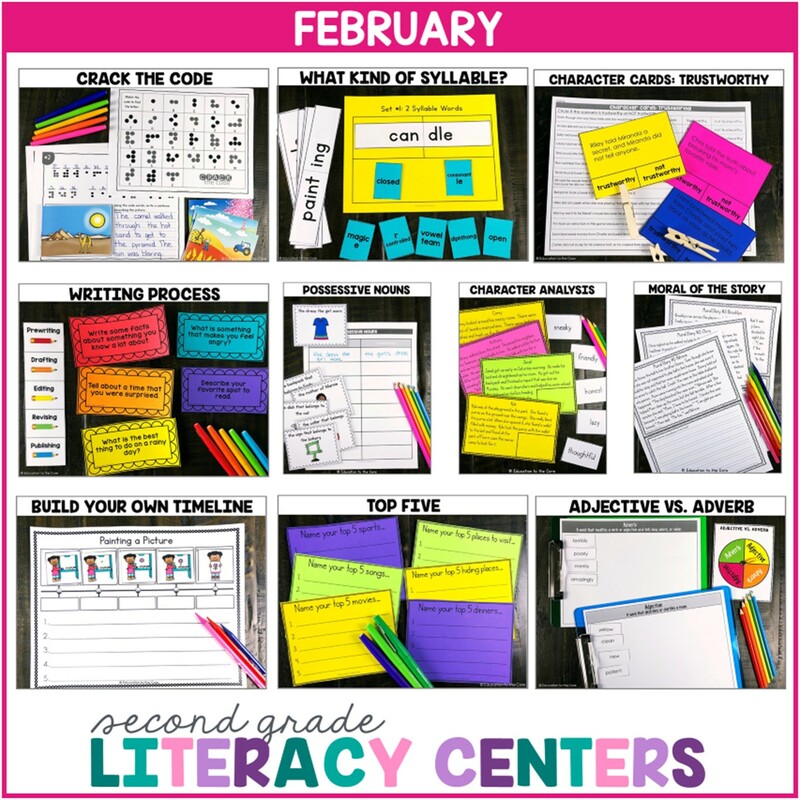 You will also be getting a scope and sequence that includes the aligned standard for each month ahead. 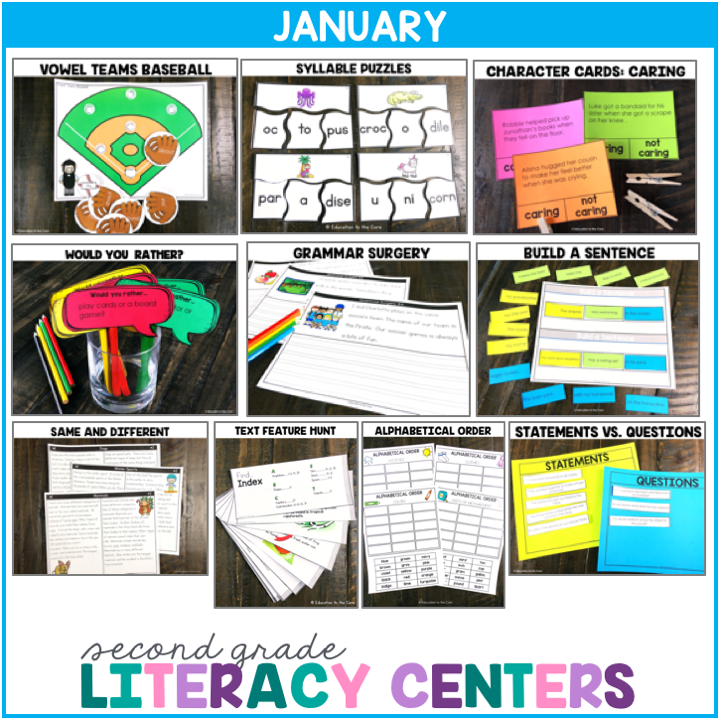 Download a preview to see what’s included this month!